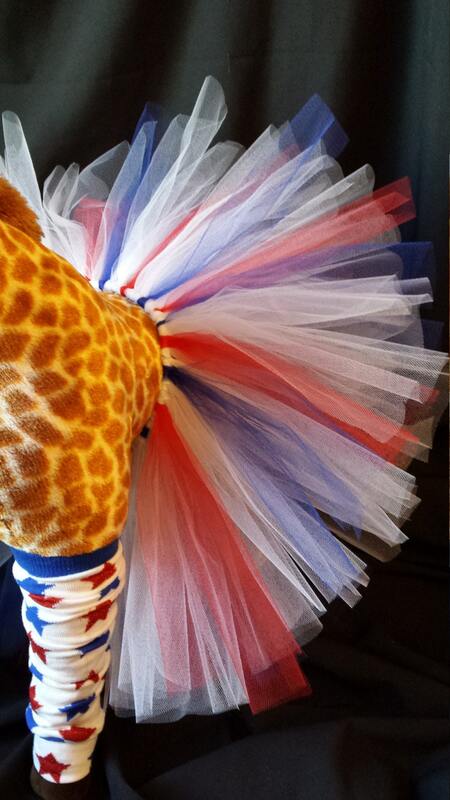 Tutu made with soft tulle and elastic waistband. Waistband is approx. 18"-28" when stretched and approx. 9" in length.